When the world is buzzing around all the cloud technologies, have we ever thought of what is it actually and is the technology ruling on us? These days, people are using cloud technologies at a very high rate. The world is changing and so, the behavior of people with technology is also changing. Just a decade back, we used to save our data (images, information) on pen drives and hard disks so as to keep it safe from any type of damage. But now, due to cloud technology, we have got an option to back up our data on a cloud in real time. That means every time you click photos on mobile then instead of saving them on other platforms you can directly send them on your cloud account. Let’s See How It All Started? In 2000, G-cluster gave a demonstration on cloud computing technology at E3 (Electronic Entertainment Expo). The idea behind cloud gaming is to eliminate heavy gaming PCs with powerful graphics hardware. So, all the heavy lifting will be done in the cloud. The original idea of cloud gaming is to offer the cloud gaming service over Wi-Fi to handheld devices. With the announcement of PlayStation Now on January 7, 2014, Sony Computer Entertainment created hype among all the technology geeks those who enjoy playing online video games. The response was so massive that the audience from all age groups started experiencing it and they accepted it with open arms and loved to the fullest. Impressed with the success of PlayStation, Microsoft and Google also jumped into the competition. On 19 March 2019, Google announced a project at Game Developers Conference at Stadia which supports gameplay at 4K and 60 fps and the future plan for scaling to 8K at 120 fps. Microsoft also announced the Project xCloud on October 8, 2018. Cloud gaming which is also known as gaming on demand, is a type of online gaming. In this, you get on-demand video streaming of games on computers, mobile devices, tablets, etc. Thus, it allows users to play a game at any place and time. This type of gaming is not stored on any gamer’s system instead it resides on a company server. There is some limitation to the device games that means they can be played only on the devices that have stored games on it. Again for the heavy graphics games, your device must be a compatible one or a powerful one. This is an idea behind the PC gaming world, that are designed to run on some specific PCs. But, Cloud gaming is introduced to remove these limitations by utilizing the internet and streaming video. That means, simply offload all the processing. Cloud gaming shows the game to the players instead of running the game on devices. All the processing, graphics rendering, and input processing are done by the game that is running on a high powered server computer so that your device doesn’t need to have the powerful backups. The only thing that your terminal needs is to be able to display the graphics feed as streaming video. How Does Cloud Gaming Works? For any kind of gaming, its hardware is a vital part. From ZX spectrum to all the latest consoles and PC graphic cards have strong hardware which is kept near to the desktop, TV and other devices. However in cloud gaming, this fundamental has changed and instead of running games on any device at the user’s place, cloud-based service performs all the processing at other physical location (server location) which can be miles away from users place. So to connect to the server, gamers will definitely need a medium, right? You will be surprised to know that, this connection is formed by a simple internet connection. Yes, there isn’t any need of having on-board gaming capabilities, any internet-enabled device can do it, be it a laptop/desktop, smart TV or a tablet. Is Cloud Gaming Really Ruling Us? 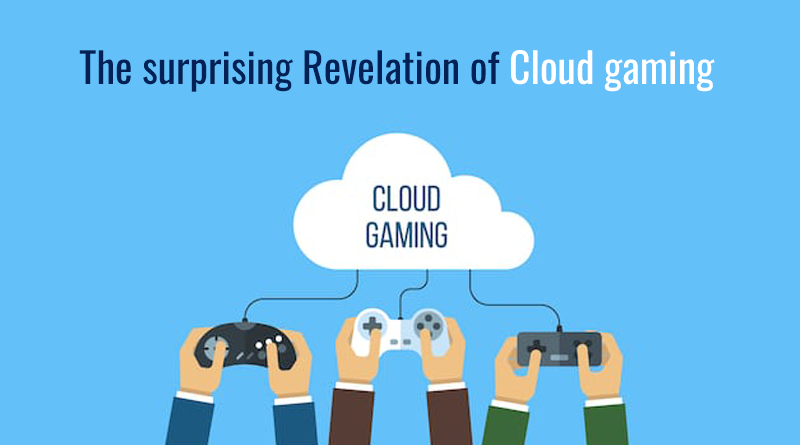 As per the report, it is found that global cloud gaming market was valued to approximately USD 802 million in 2017. There are still the signs of growing cloud gaming which can generate a revenue of around USD 6,944 billion by 2026, this will surely increase the CAGR around 27.2% between 2018 and 2026. To play online games, you will definitely need the newest gaming hardware which isn’t cheap. You may need to spend thousands of bucks to buy a console or buy a tricked – PC, plus the games that you like to play. The gaming technology is changing constantly, it is evolving day by day and upgrading the hardware after every few years is mandatory, so as to enjoy the games. 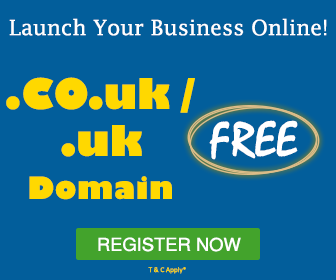 An easy solution of connecting the devices to the cloud reduces your subscription fees. Also, the provider takes all the responsibilities of maintaining high-end gaming systems, so that you won’t encounter any technical issues. Again, you don’t need any on-site hardware so, cloud gaming saves the space in your home! But, as it is said that every coin has two sides, so does cloud gaming has. The main drawback of cloud gaming is latency gap. 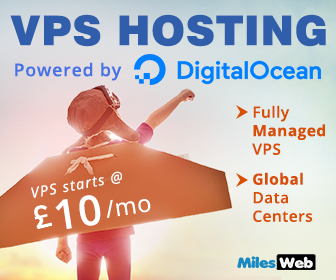 You can opt for the most powerful data center, cutting-edge hardware running the latest titles at ultra-high settings and frame-rates, but your gaming experience will depend on the speed of your cloud internet connection. Cloud games depend on the real-time interaction, so the time lag between a button press and the action playing out can be very destructive. So, it is important to make sure that the latency gap is kept minimum to ensure that it will give you the best playing experience. The second factor that has hampered cloud gaming in the past days is bandwidth that is not enough to deliver the responsive gameplay. Though we have stepped into the 5G internet speed generation, still not much of the audience is using the service to its fullest. Still, the issue of poor internet connectivity and bandwidth caps is present even in some of the developed countries. Thus, as of now, we cannot say that cloud gaming is ruling on us. Related: How MilesWeb Can Make Your AWS Cloud Journey Successful! To play cloud games you don’t need to upgrade your PC or console. You can use your existing hardware instead of buying the expensive gaming hardware and just buy a cheap streaming box and controller that easily plugs into your television and home network. Most of the high-end, non-mobile games are currently available for the Windows PCs and consoles. On the other hand, cloud games are platform-independent that allow playing your favorite games on PC, tablets, and mobiles running on Mac, Linux, Android, iOS, Chrome OS, Windows RT, and other operating systems. It is also available for the systems that run only on Windows. Now-a-day’s almost all the TV manufacturers are integrating support for cloud-gaming into their smart TVs. They don’t need to install any heavy hardware into it rather, any TV software with a controller could be used for gaming without any additional boxes. Some TVs already have the feature included via their OnLive integration. Some of the heavy graphics games may need a download of 10GB, 20GB or even more before you can play them. But, cloud games allow you to play the games instantly, as the server already has the game installed allowing you to play it immediately. The craze for cloud gaming is increasing at lightning speed, as it has everything that one could imagine to play. In a few years, it may become a new normal to watch people from all age-groups playing cloud games. But, we should take care that we shouldn’t get addicted to it as outdoor sports are always better than online games.